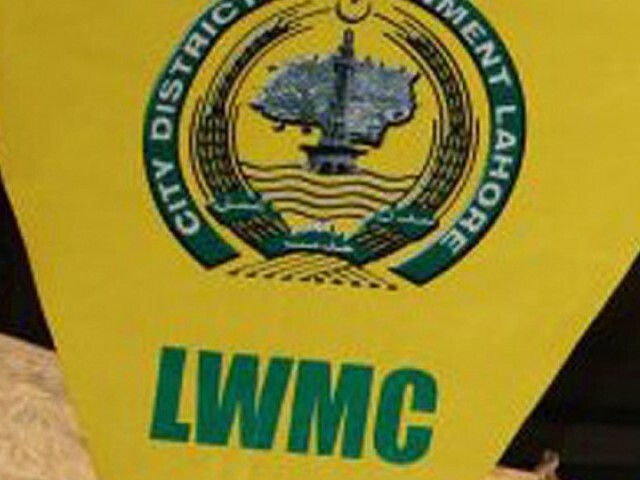 LAHORE: The Lahore Waste Management Company�s Youth Club finalised preparations for a drain awareness campaign and rain activities plans for the monsoon season in a meeting on Saturday. The campaigns will take place near Khizarabad Drain, Cantt Drain, Sattukatla Drain, Shahdra Drain, Upper Chota Ravi Drain and Shalamar Escape Drain. The club will distribute waste bags and information material and brief drain-side residents on proper disposal of waste from awareness camps set up near these drains. They will register complaints about solid waste and install waste bins to prevent clogging of drains because of littering. The campaign will start on Tuesday July 2 and continue for a week. Club members from Punjab University, Samanabad College, Lahore College for Women University Lahore, Sanjan Nagar Trust School and Kinnaird College Lahore, were at the meeting.